“I haven’t had many massages but that was by far the best.” -C.L. 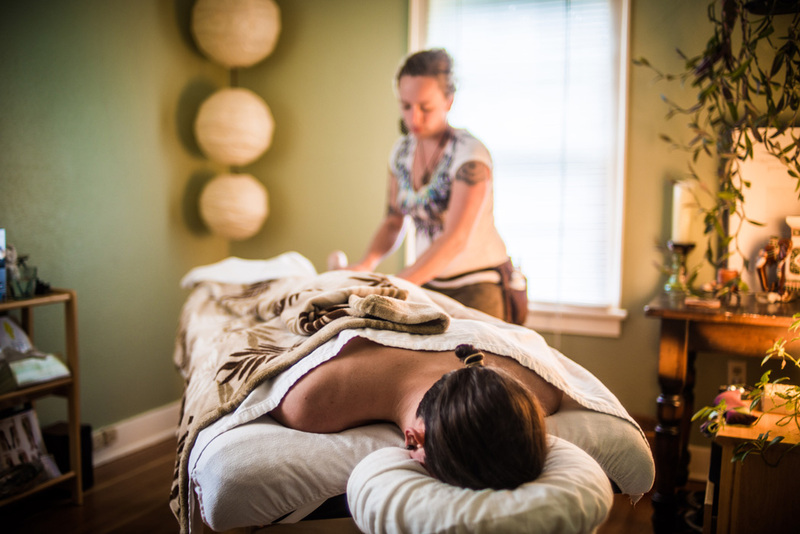 Divine Lotus Massage is integrative and can include any combination of the modalities listed on our Modalities page, and others that are not listed. I begin your appointment with a brief intake and evaluation to customize your session. If you need specific injury-work, I can focus specifically on any requested area.